Who Should Attend: This training will consist of a basic LAST training class and is meant for new team members (anyone interested in joining our team, you do not have to be a firefighter) or for current members who need a refresher course. Day two attendees will receive advanced training on team deployments, funeral planning and benefits. Accommodations: A special rate has been set up with the Home 2 Suites by Hilton $119 for queen Suite, $129.00 for King Suite, 864-288-0699 ask for the National Fallen Firefighter Rate. Lunch will be provided each day, dinner will be on your own. Please complete this form to register. You will receive an email confirmation after submitting. 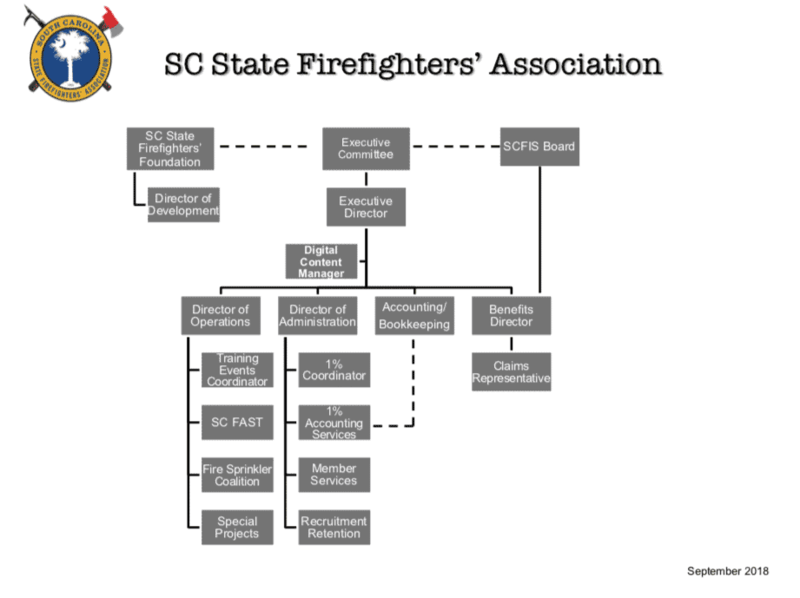 Please note all classes will be held at the South Carolina Fire Academy Denny Auditorium. Please list your means of transportation. Please note you are responsible for you own transportation, shuttles will not be provided. If you require sleeping arrangements, we have arranged 2 options. The SC Fire Academy has a limited amount of Dorm space available. Cost is $15.00 per person, per night to book a room contact Tammy Rowe 803-896-9895. We also have a block of rooms at the Hampton Inn & Suites 803-749-6999 Please let them know you are with the SC LAST Training or SC Fire Service.